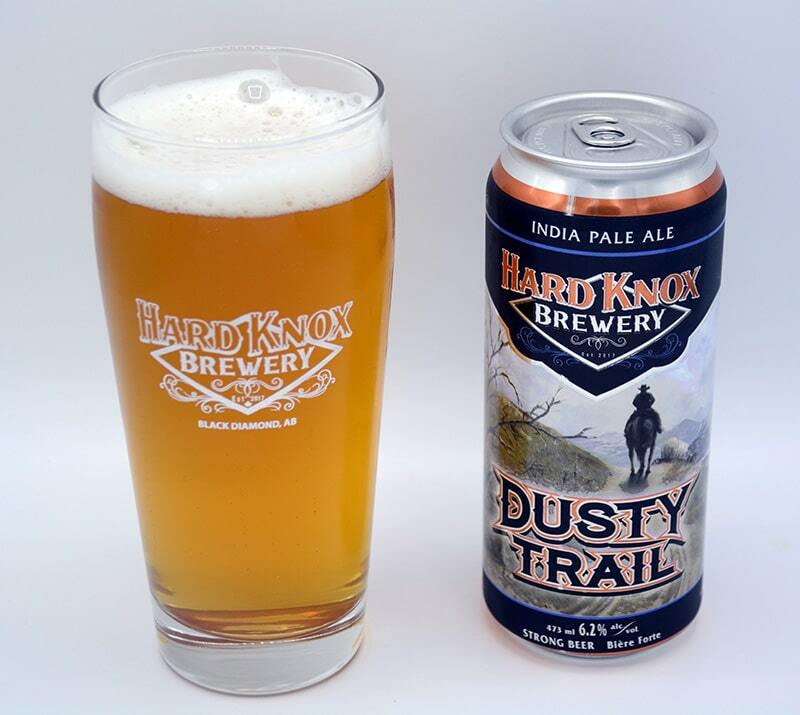 DUSTY TRAIL represents the days of the journey to a new frontier. With generous late hop additions and purposely restrained bitterness, this IPA is packed full of flavour. 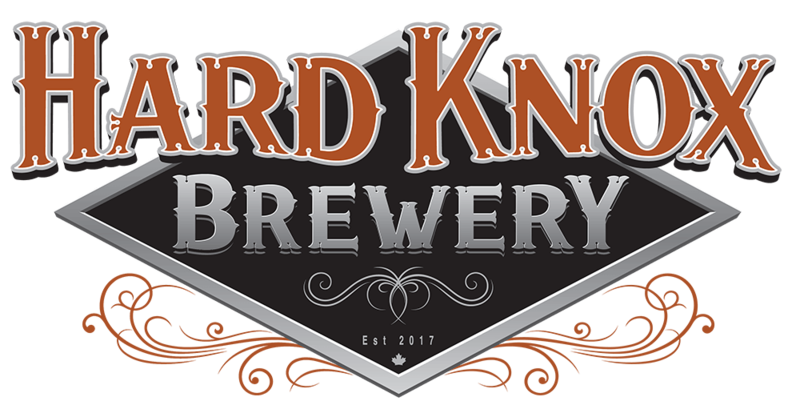 DIRT, DUST, or DOIN’ NOTHIN’…anytime you deserve a light beer to quench your thirst; this Blonde Ale is crisp and refreshing. 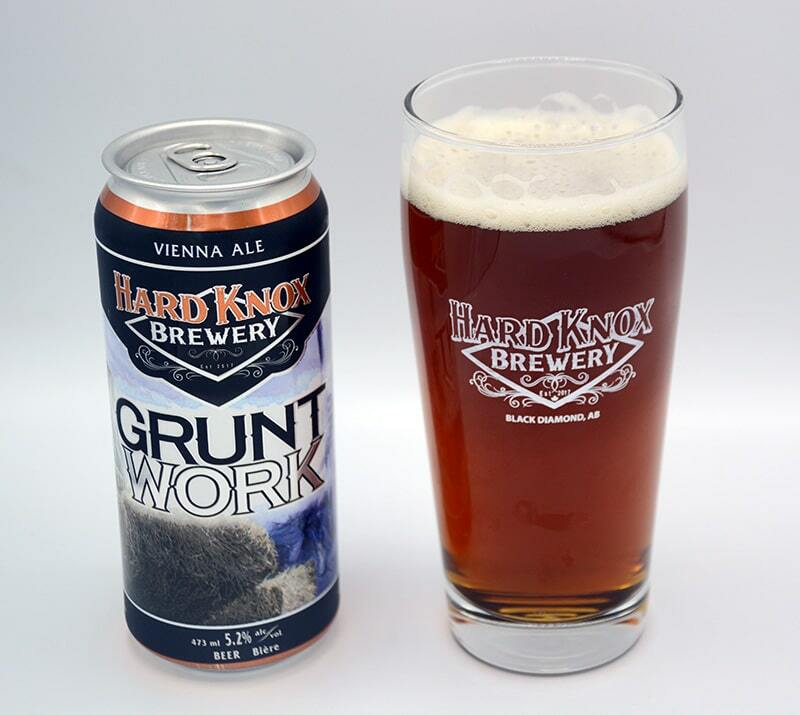 GRUNT WORK is an easy drinking beer to reward your efforts. Don’t be fooled by the colour; the Vienna malt makes this beer as smooth as a Lager.